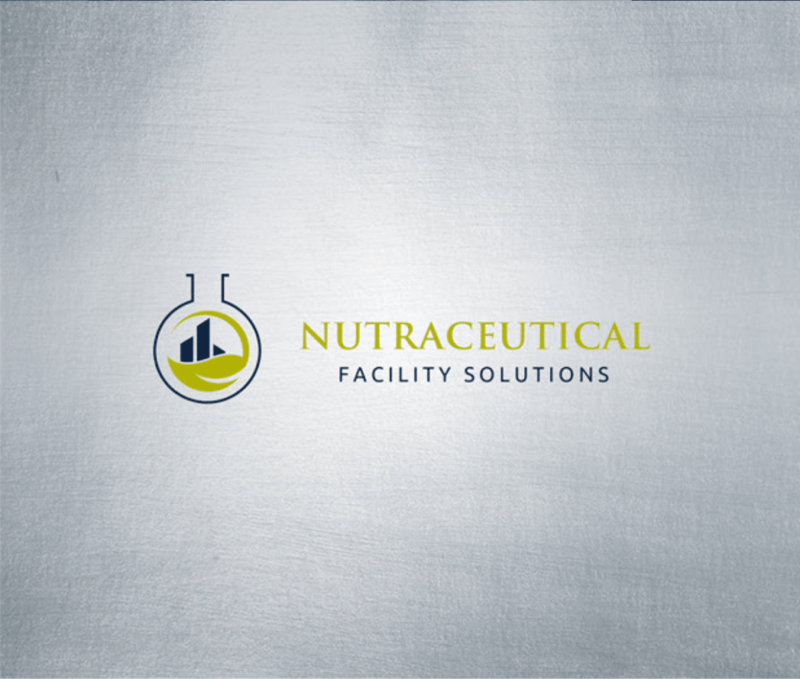 Nutraceutical Facility Solutions (NFS) came to us needing a professional website for their invaluable design and planning services. 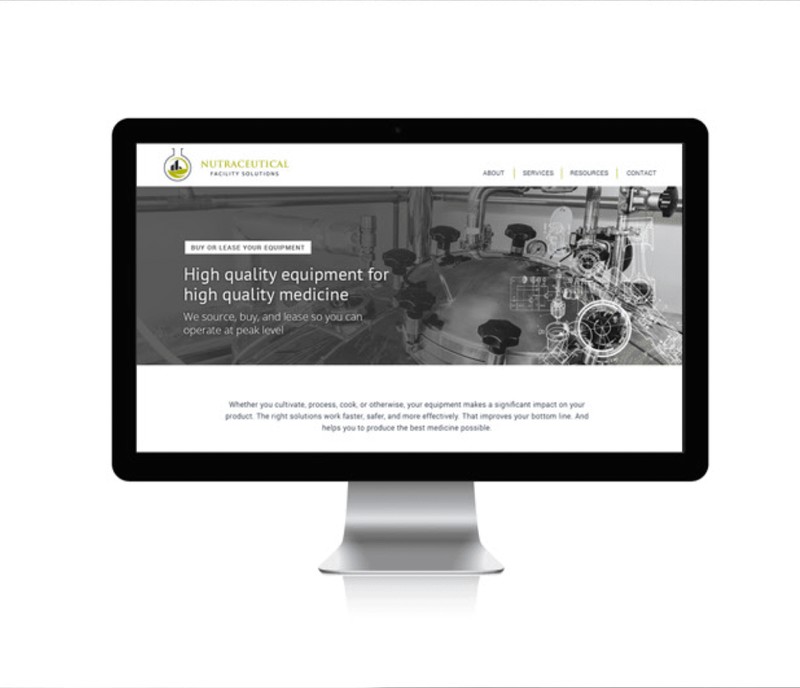 In researching facility design companies, we saw that many had outdated websites and an ungodly amount of text on the page. 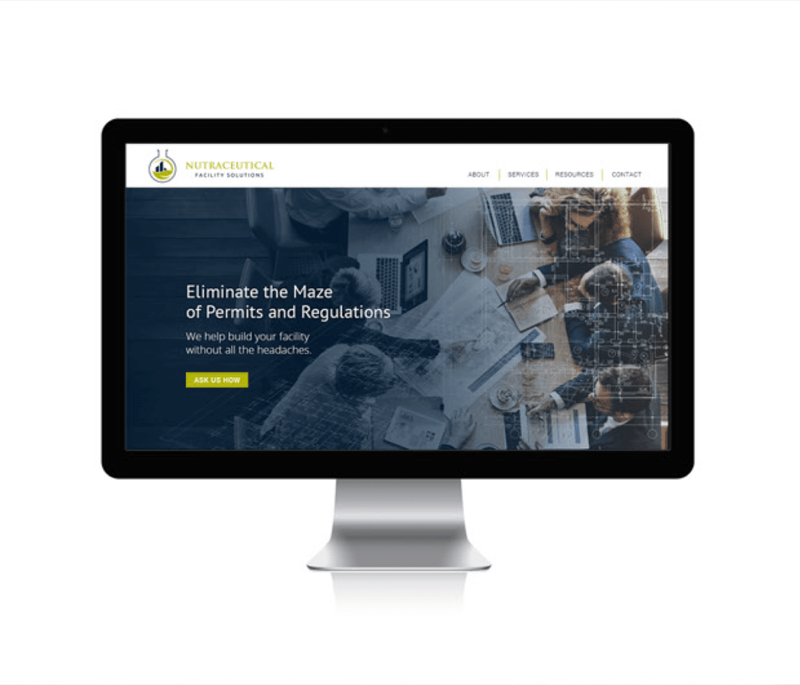 Given that NFS’ service offering centers around design, we set out to create a clean, modern site with custom graphics to give it an edge in both the cannabis niche as well as in the general facility design space.